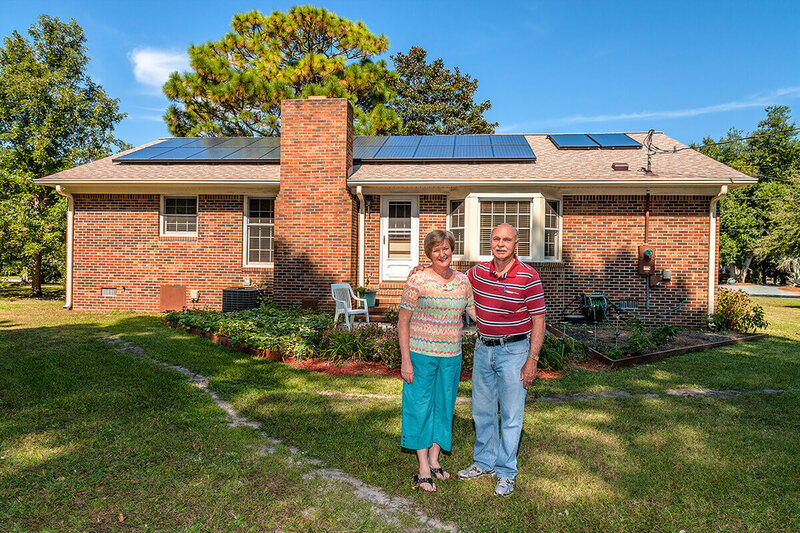 Duke Energy is Giving up to $6,000 Back for New Solar Customers*! Call us today. Applications open July 9, 2018 at 9am and are on a first come first serve basis. *Only available for Duke Energy Customers: You may be eligible for a rebate of up to $6,000 when you purchase solar. 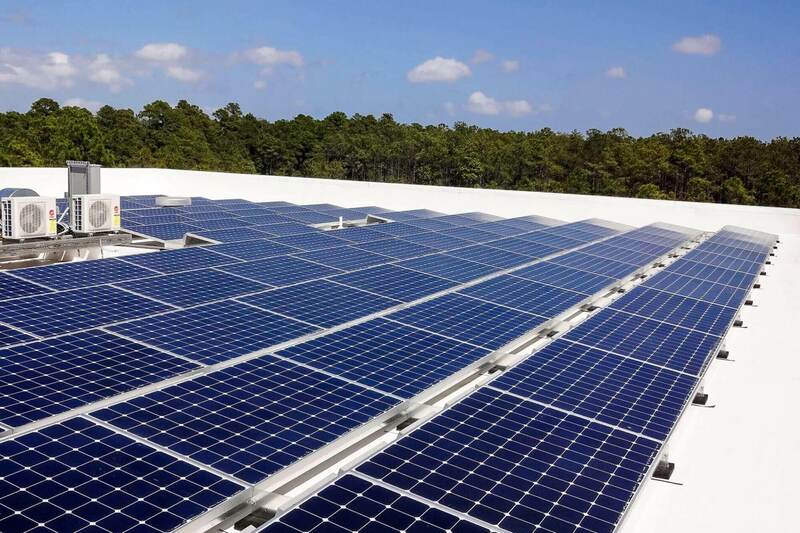 Duke is offering a one-time rebate of $0.60 per watt ($6,000 max) for residential solar power systems. This offer is for new system purchases between January 1, 2018 through July 9, 2018. Solar rebate capacity is limited. Applications open on July 9, 2018 at 9 am. System must be installed and interconnected within 90 days of applying.